Come visit Modiin's oldest sports and fitness store! 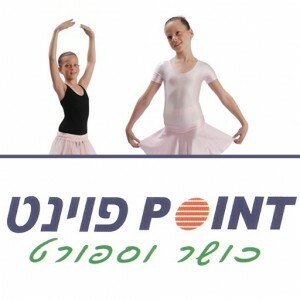 Clothes and shoes for Ballet, Jazz, Flamenco, Dress Shoes – Bat Mitzva. Clothes for running and fitness. 10% off entire range of swimwear, including new collections of Speedo, Arena and Sunway! Come and visit in store!